Engines are worn out by time and must unfortunately be replaced. It is often not the number of hours that cause the engine to end yet simply age. Today’s engines have a lower weight, are quieter, less fuel, less vibration and better for the environment. We are an authorized Suzuki dealer and service partner. We sell all engines in Suzuki’s range, please contact us for quotation. 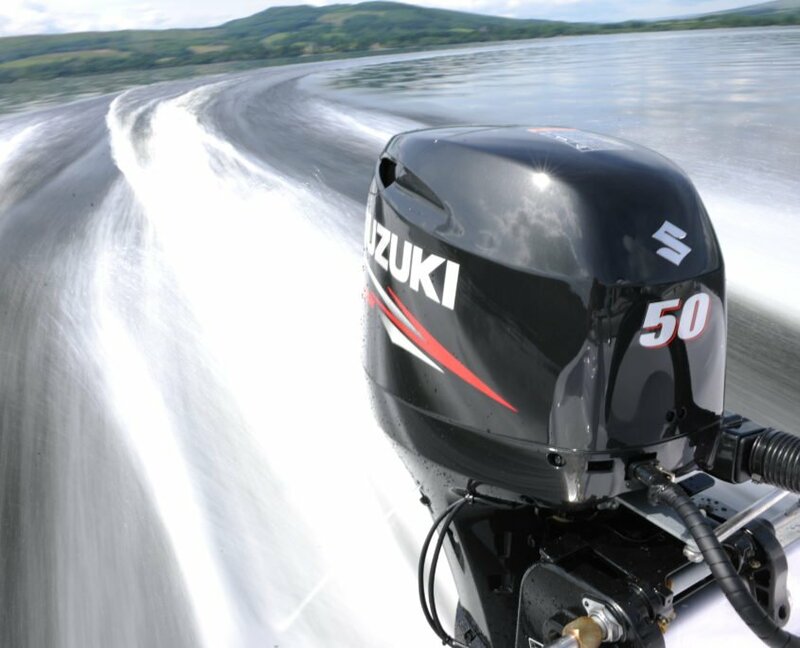 On October 18, 2012, Suzuki introduced a 7-year engine warranty on all of our outboard engines. Our warranty means a carefree ownership and security for you as a customer. Many professional users such as fishing guides and rib companies, select Suzuki outboard because of its reliability and performance. 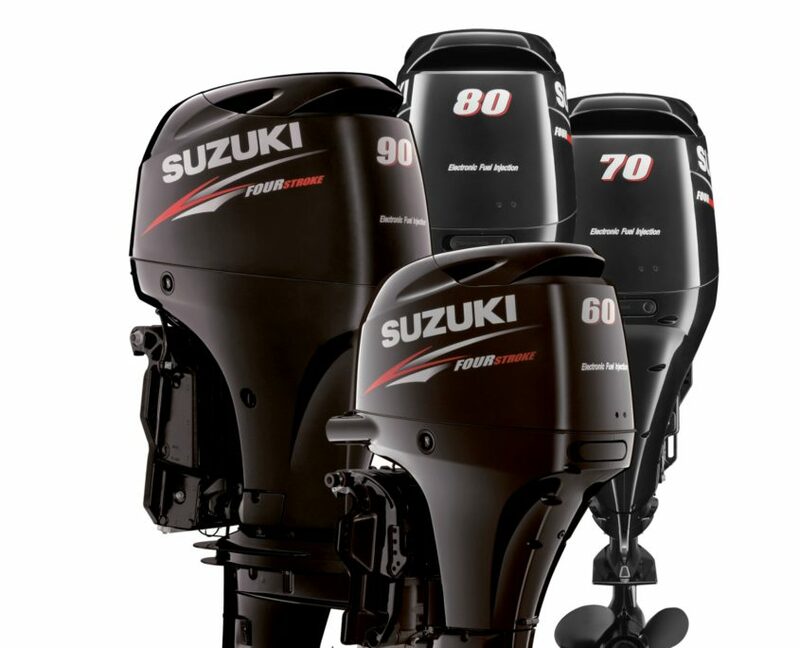 The warranty applies to Suzuki outboard motors from DF2.5 to DF300 sold. October 18, 2012. – The engine is imported by KGK Motor AB. – The engine has been sold by a KGK Motor AB authorized dealer. – The engine is warranted on KGK Motor AB’s service web. – All services have been performed in accordance with, for each model, the current service schedule. – All service is carried out by a Marine Workshop authorized by KGK Motor AB. – All services are posted in the service journal of KGK Motor AB’s service web. – Possibility of ownership changes during the warranty period have been registered on KGK Motor AB’s service web. Only privately owned engines for recreational use are covered by the warranty. The warranty period begins to count from the date registered as the delivery date of KGK Motor AB’s service web, or from the date of use of the product, whichever comes first. The warranty follows the product, regardless of the owner, provided all of the above items are met. In order to handle your engine in the best possible way and for the warranty, it is important that you service your engine according to the service schedule of an authorized Suzuki Marine workshop. The first service must be done after 20 hours or during the first season. Thereafter, the service must be performed every 100 hours or once per year. Feel free to pick up in the autumn. For a detailed service schedule for your engine, please contact us, your authorized Suzuki Marine workshop.